We are one of the leading Packup Packers and Movers in Mumbai, offering a range of high quality moving services designed to make sure your move is as smooth as possible. Our professional moving staffs are the most experienced in the business and help with every aspect of your move to ensure you are totally satisfied. 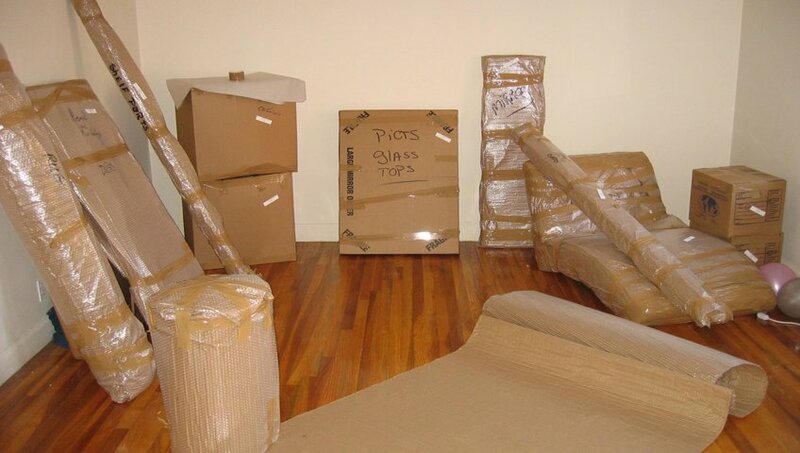 Packup Packing Services- Proper packing is one of the most important aspects of a move. Knowledge of utilizing the correct materials and packing methods are essential components to a move. Our years of experience in packing and moving customers have proven that packing correctly is critical to a successful move. Our experienced and skilled packing teams can professionally pack your home or business. Our expert packers, utilizing the correct materials and packing methodology, will carefully pack your belongings to ensure a damage free move. You will receive the same high level of service we are renowned for with our moving service. Packup Shifting Services- We are experienced in Packers and Movers Mumbai and take care of your household good & office goods by packing the crockery or decoration and clothing & other delicate goods with standard packing materials. Packup Storage Services – We also offers a full service storage solution which includes collection and delivery at times convenient for you: We provide the people and the vehicles so you don’t have to. Our storage facility is totally secure and can hold any items you may need to put into storage, we provide the ultimate storage solution. Long term or short term storage, our storage solution is flexible to meet your needs. Saves you time saves you the hassle and saves you the hard work of self storage.